The beauty retailer recently announced it will introduce a class called “Bold Beauty for the Transgender Community” to its current slate of makeup programming. Beauty retailer Sephora is launching complimentary makeup classes across the U.S. specifically geared toward transgender and gender-nonbinary individuals. The company recently announced it would introduce a class called “Bold Beauty for the Transgender Community” to its current slate of makeup programming. Beginning in June, each 90-minute session will feature personalized skincare advice, application techniques and complexion tips designed for “clients of all gender expressions,” according to a company press release. Classes in Sephora’s participating retail locations will be led by “trans-sensitive instructors,” some of whom are part of the transgender community themselves. 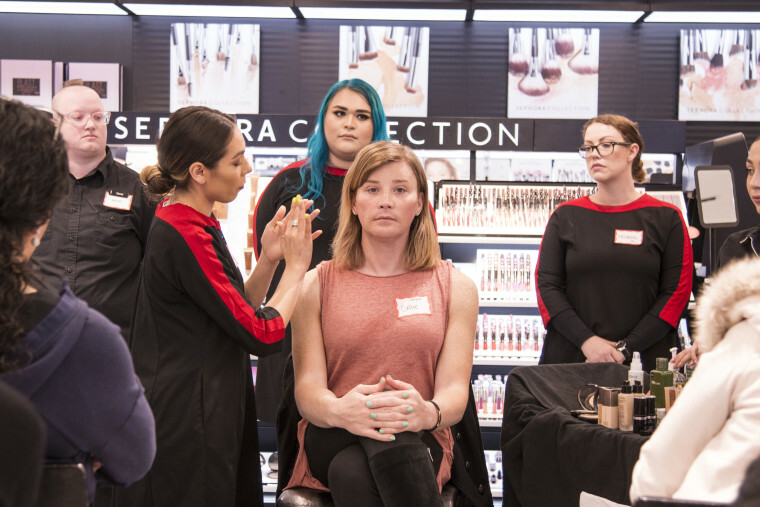 The program is part of Sephora’s larger “Classes for Confidence” series, a social impact initiative that aims to “help inspire confidence and fearlessness in individuals facing major life transitions,” according to the company's Sephora Stands website. “We stand with all members of the LGBTQA community and are committed to providing these individuals with the tools they want to feel confident and beautiful every single day,” Corrie Conrad, head of social impact and sustainability for Sephora, said. In addition to these in-store offerings, Sephora will upload how-to video tutorials, led by transgender Sephora beauty advisors, to its YouTube channel. Sephora is one of a growing number of beauty and cosmetics companies that are targeting consumers across the gender spectrum. Several legacy makeup brands — like Mac, L'Oreal and Covergirl — have used marketing campaigns to show their gender-inclusivity, and a number of both old and new companies — from Clinique to newly launched Fluide — have created products specifically targeting trans women, gender-nonconforming people or cisgender (non-transgender) men.